Here are even more cheap fares to Europe! 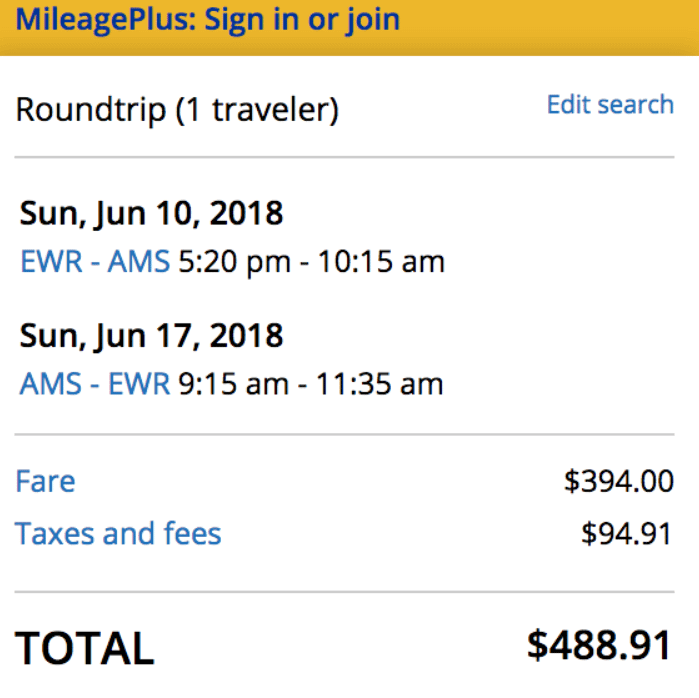 We’re seeing LOTS of inexpensive flights from many US cities to Amsterdam for as little as ~$450 round-trip in coach. 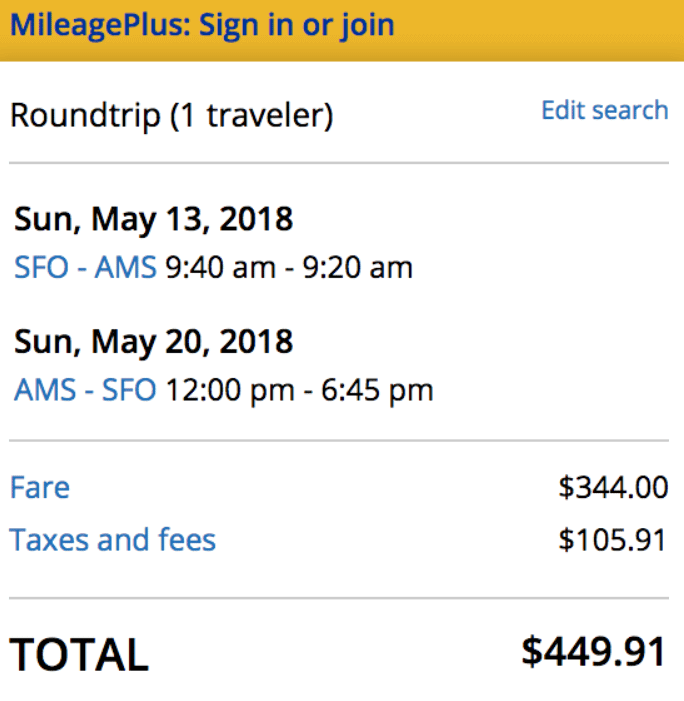 For example, you can fly from San Francisco to Amsterdam for ~$450 round-trip! You can check Google Flights for deals on airlines like Aer Lingus, Delta, Icelandair, and United Airlines. 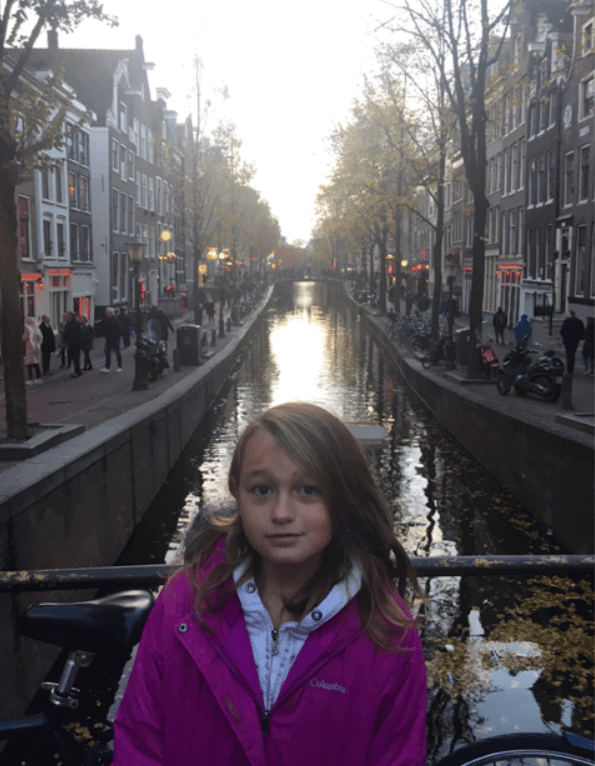 Team Member Jasmin Took Her Daughter to Amsterdam and Loved It! If you’ve been waiting for a dirt cheap fare to Europe, these deals may interest you! I’m seeing great prices from a several US cities to the romantically-lit streets, charming canals, and quaint neighborhoods of Amsterdam. Team member Scott has visited Amsterdam, and says the Anne Frank House is a must for everyone! Amsterdam is a popular destination, so these deals may evaporate quickly. 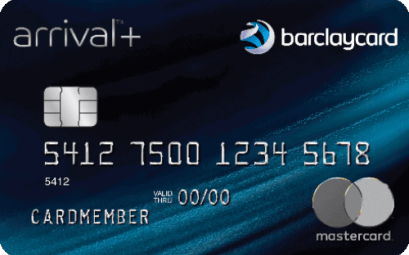 If you find a cheap ticket, buy it soon! Many of these inexpensive fares are for the spring. But search Google Flights for deals on other dates. 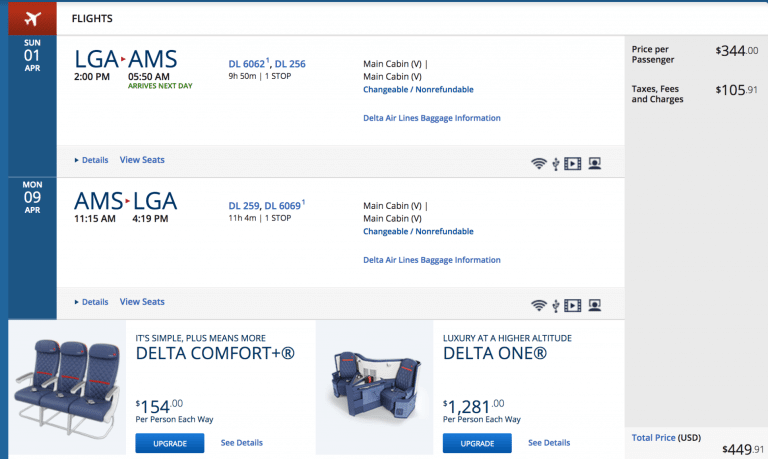 I found a coach flight departing from New York for just ~$450 round-trip on Delta in early April 2018. 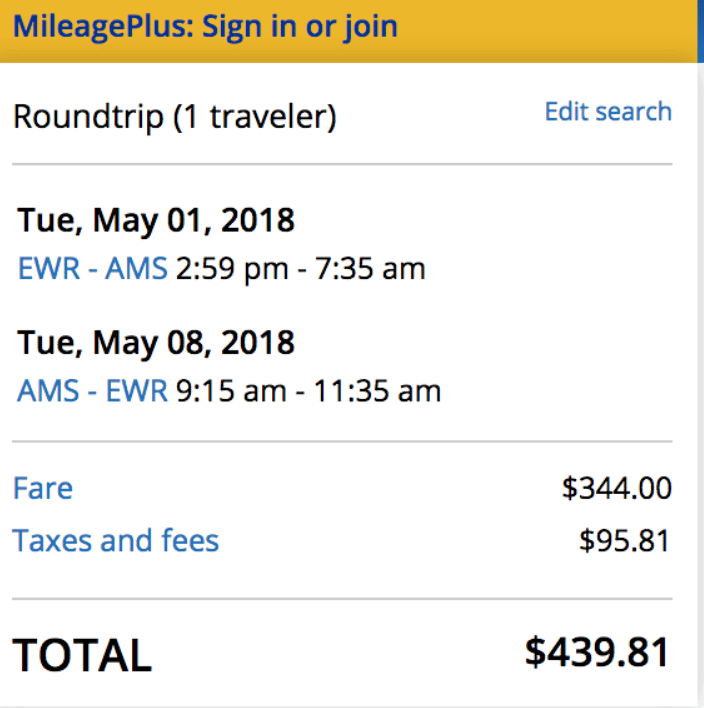 Or you can fly in early May 2018, from Newark on United Airlines, for ~$439 round-trip in coach. There are also available seats in mid-June 2018, for ~$488 round-trip in coach. And anyone living in or near San Francisco can take advantage of these cheap fares, too. 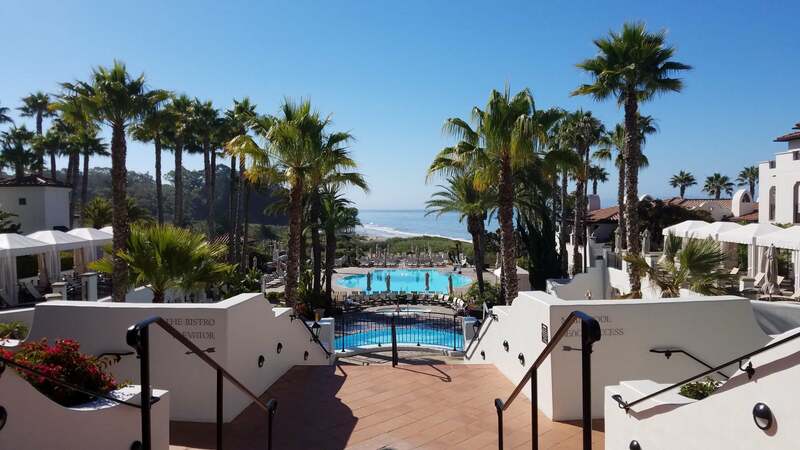 Like this one for ~$450 round-trip in mid May 2018! 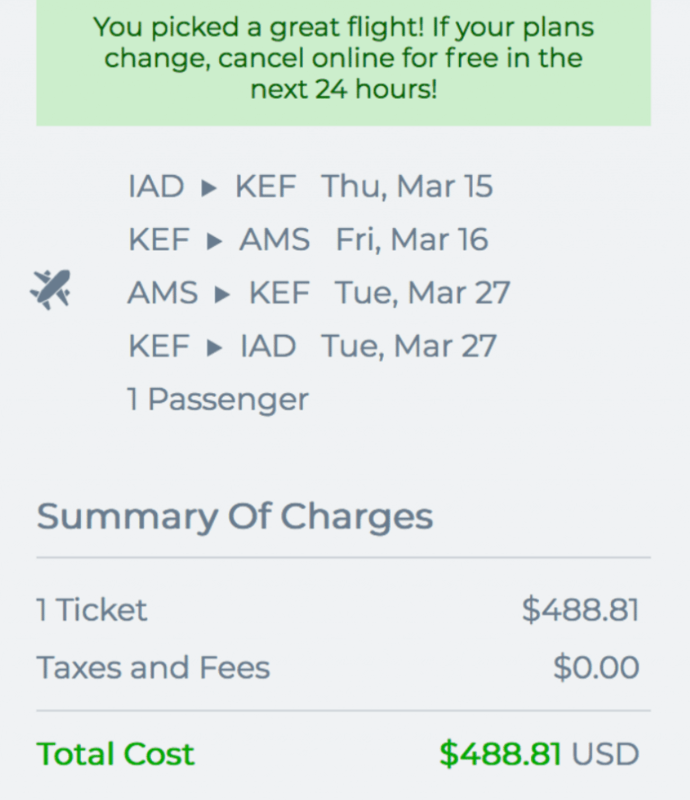 Folks living near Washington, DC, can fly Icelandair to Amsterdam for ~$488 round-trip in coach in mid-March 2018. 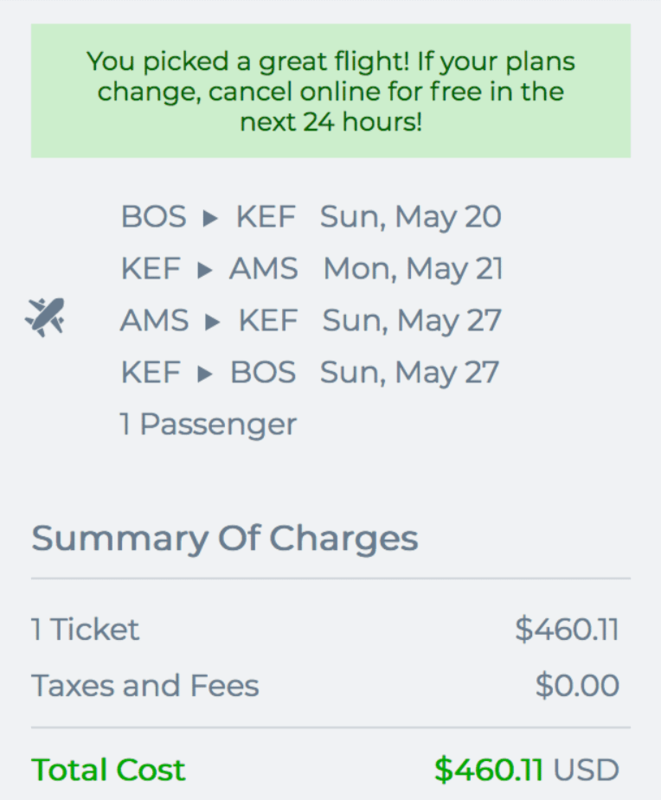 And if you’re near Boston, you can fly to Amsterdam for ~$460 round-trip in coach in late May 2018. 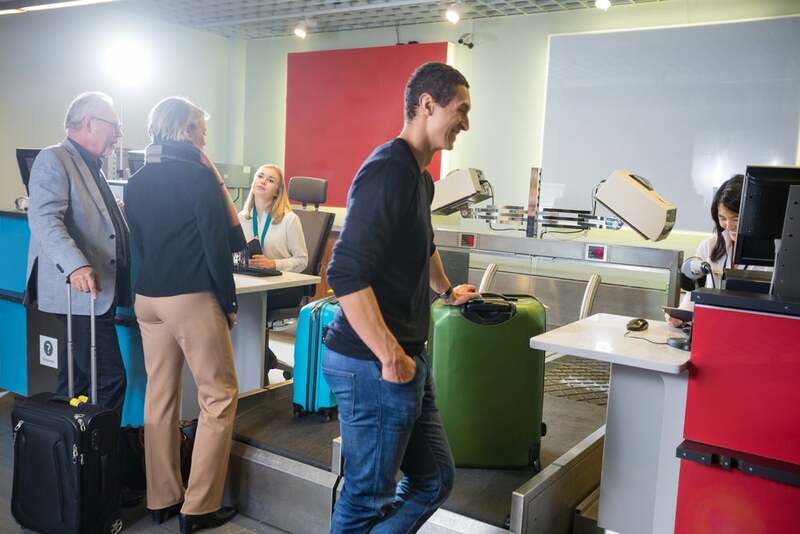 Even if you don’t find a cheap route to your desired city, you can still buy a cheap ticket to get to Europe, and hop to your favorite city with European budget airlines. Or take a train for a quick and comfortable trip to Paris! The fastest way to find these flights is by using Google Flights. You can see my posts for how to use Google Flights and ITA Matrix to find sale dates. 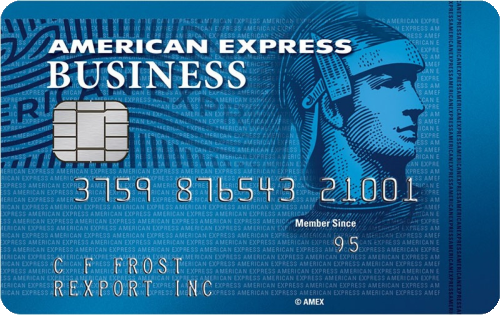 Then book directly on the airline website, or through a site like Orbitz, Expedia, etc.